This article will be a quick guide as to how to adjust the last done dates/readings on the Preventative Maintenance policies in situations where you need to skip a PM or start halfway through the regular A-B-C servicing for new Assets. We take a look at an easy way to check in your Preventative Maintenance Activator which can increase performance, and also the consistency of the Activator. 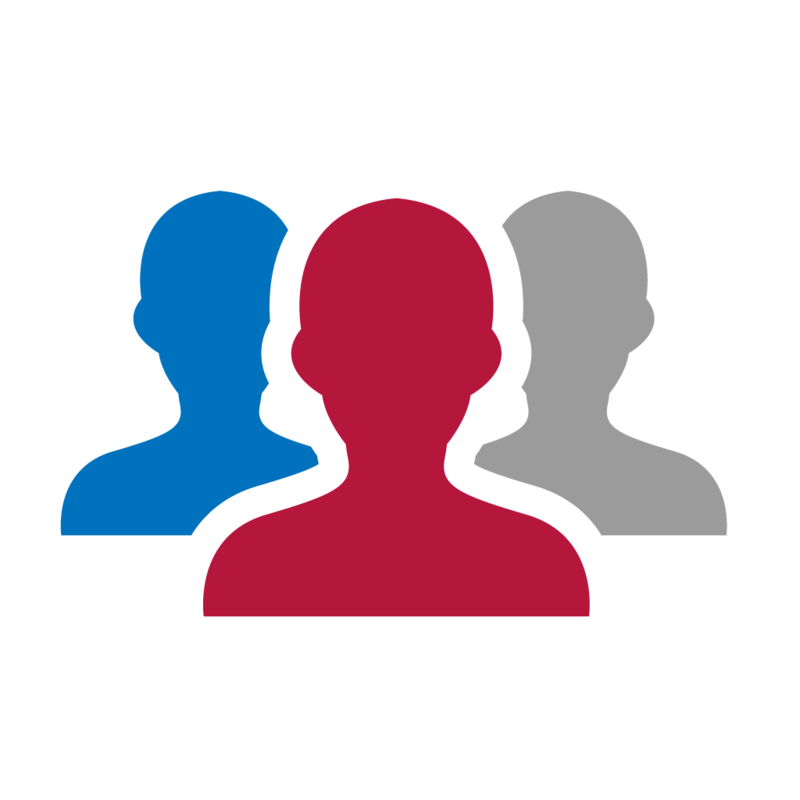 For our MEX users in Western Australia, the second lot of Perth public training kicks off at the Rendezvous Hotel on the 10th and 11th of April, followed by Report Writing on the 12th of April. For our MEX users in New Zealand, Auckland public training kicks off at the CityLife Hotel on the 13th and 14th of March, followed by the Advanced Training Course on the 15th of March. 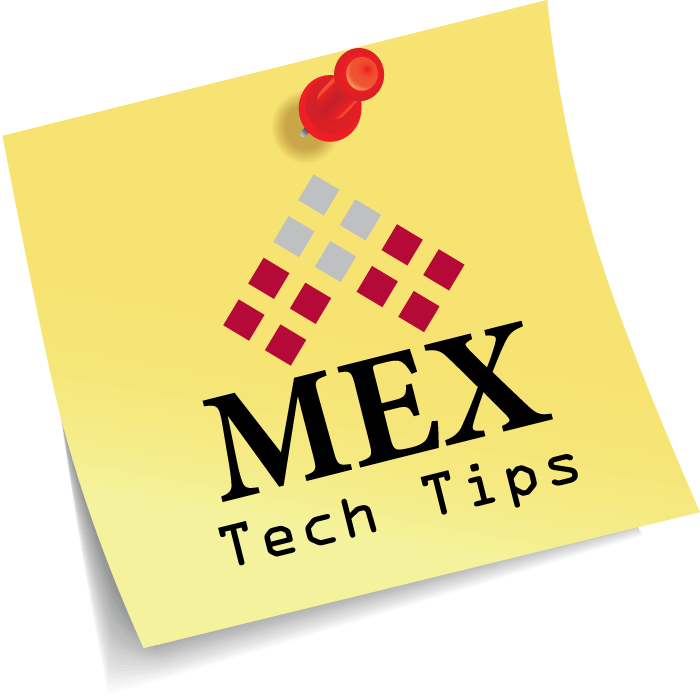 In this tech tip we review the steps required to create a new user in the latest version of MEX. 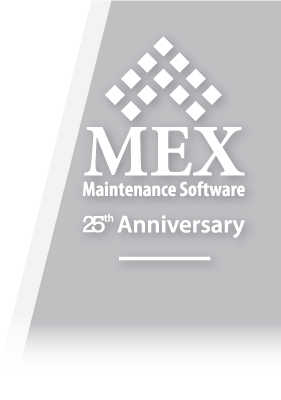 See how the modules of the MEX Maintenance Software work together to help you manage and maintain your equipment. For our MEX users in South Australia, Adelaide public training kicks off at the Rydges South Park Adelaide on the 6th and 7th of March, followed by the Advanced Training Course on the 8th of March and concluding with Stores training on the 9th. 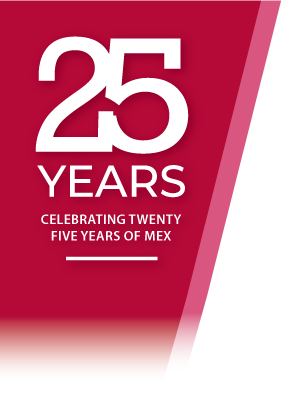 MEX will close on Friday the 26th of January 2018 for the nationwide public holiday, Australia Day. With that we have put together a list of Australian public holidays for this year.